BPW/Triangle develops a powerful network of leaders to advocate, educate and cultivate connections. If you have a Member for a Day Card in hand please register here! You are required to surrender the card at the sign-in table at the day of the event. BPW/Raleigh events are open to all. If you are not a BPW member, we welcome you to register here. Attend to hear how the benefits of volunteering can help your community and your career! 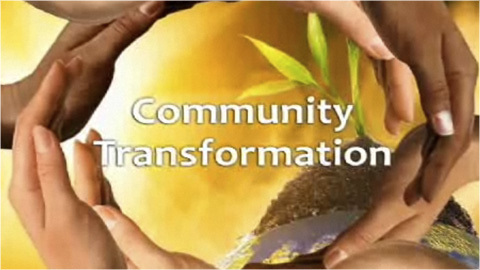 On Tuesday, February 26th Business and Professional Women of Raleigh will present a panel of speakers who will discuss community transformational effects of nonprofits. This will certainly be an event that is not to be missed! Attend February’s dinner event to listen to a panel of speakers who will discuss community transformational effects, the benefits of volunteering - and the critical skills needed! The Member Early Bird rate of $20 ended February 10.
Business and Professional Women of the Triangle (BPW/Triangle) is a non-profit 501(c)(4) corporation. Copyright 2018 Business and Professional Women of the Triangle. All rights reserved.